Where Does Your Alma Mater Stand? 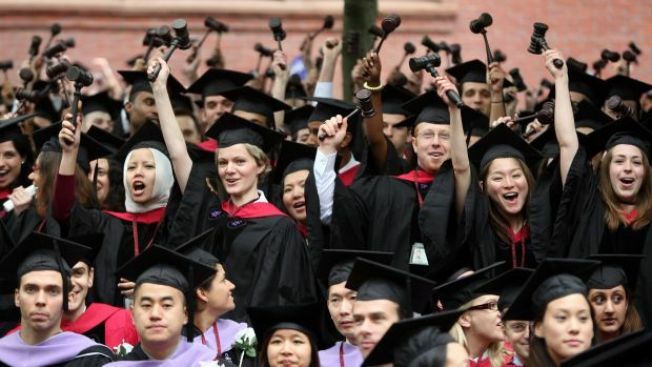 Havard University is the most popular university. Which universities do students really want to attend? U.S. News and World Report just put out the list of the most popular universities. At the top, Havard University. The magazine ranks the schools by the percentage of students accepted who actually attend. The figures are from the fall 2007 session. 79% of the students selected by Harvard enrolled at the school that year. Hear are the rest of the top five: Brigham Young University-Provo, University of Nebraska-Lincoln, Stanford University and Massachusetts Institute of Technology. U.S. News and World Report has the full list.